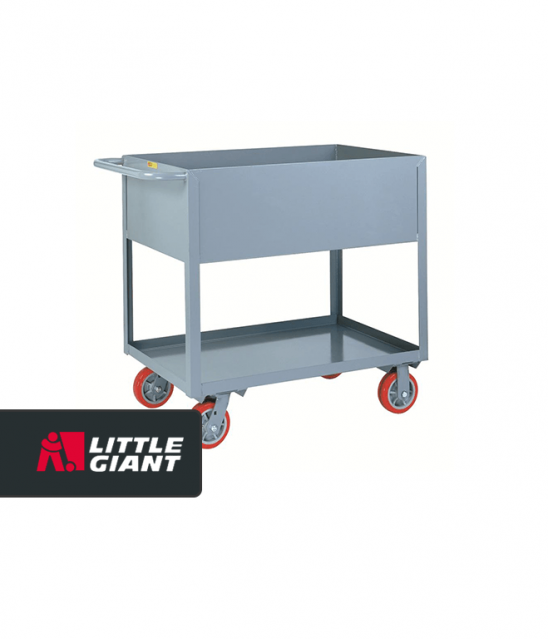 Trucks and carts are one of the most versatile material handling equipment options that are available today. At Factory Equipment, we offer a wide variety of styles, shapes, and capacity options so that your specific needs can be met for an affordable price. 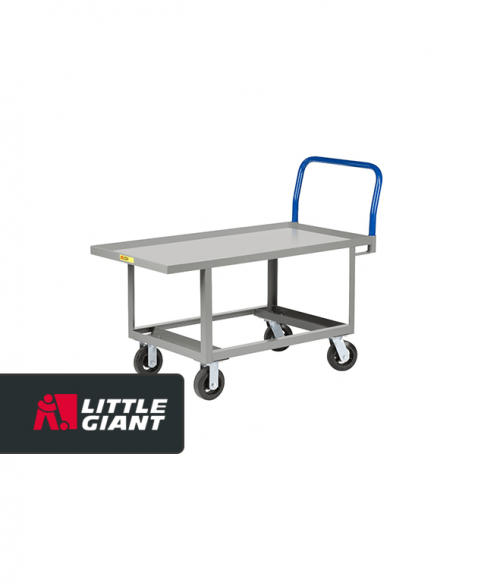 Virtually every component of a business can benefit from the presence of trucks and carts for material handling. 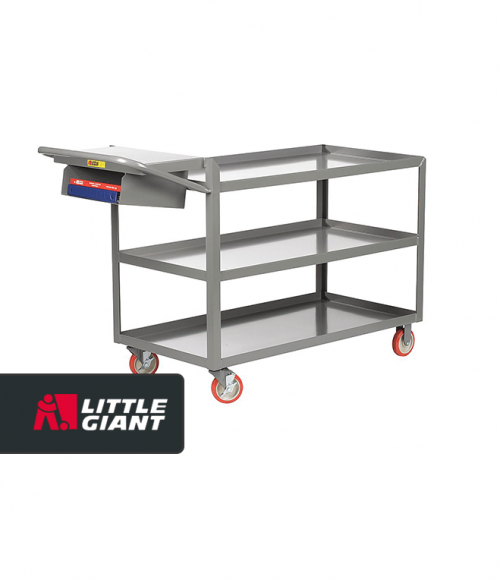 Administrators can take advantage of 3-shelf carts and trailers to move large amounts of paperwork, IT equipment, and other job-related items safely throughout the office. 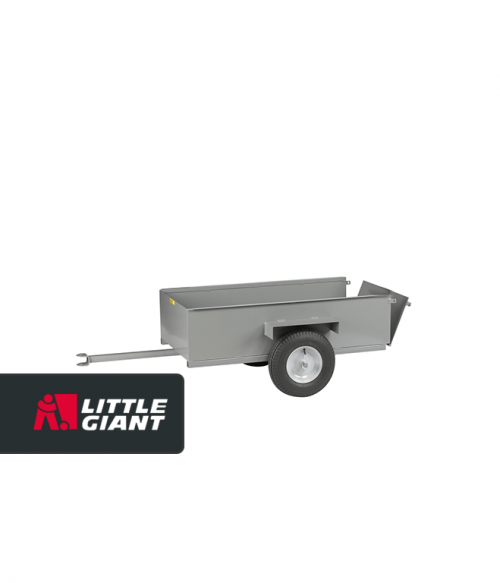 Towable wagons allow employees to quickly load and then transport items from job site to job site. 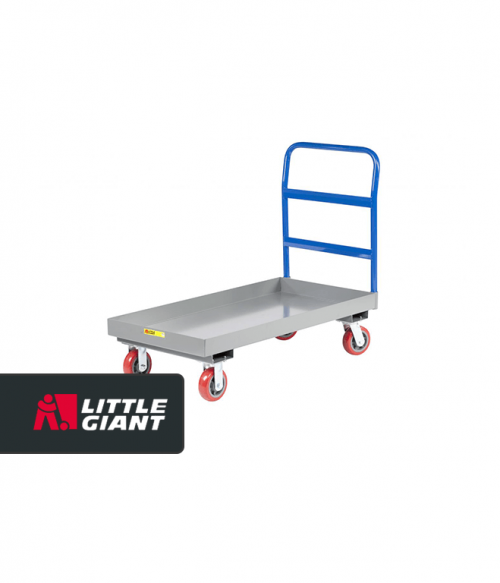 Platform trucks allow for the easy movement of heavy and oversized items in warehouse settings and other places where inventory movement happens on a regular basis. 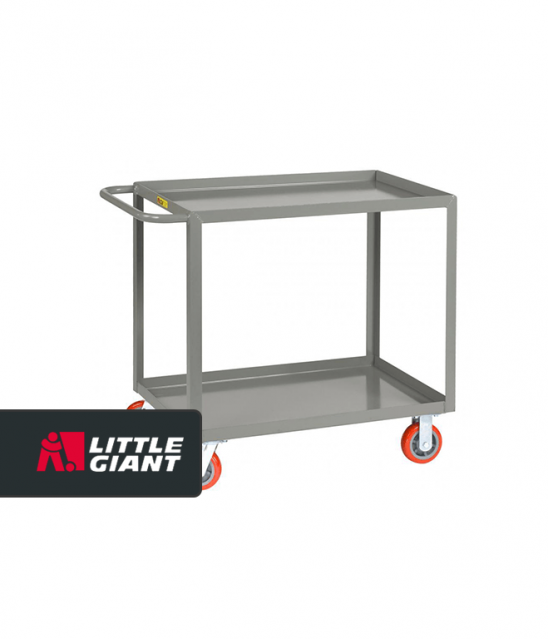 The best trucks and carts will provide an effective lip edge to make sure there isn’t any inappropriate movement of your materials. 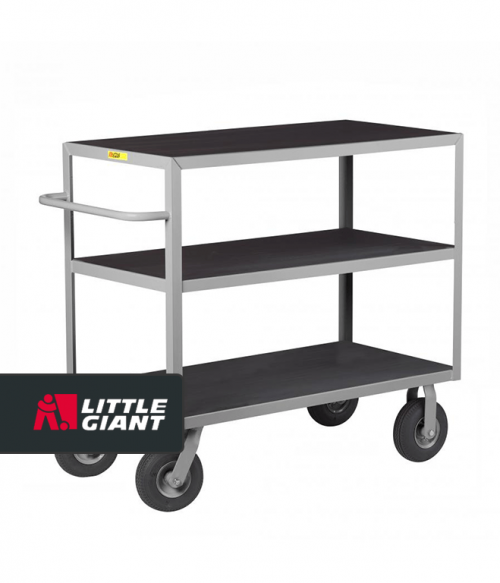 By taking advantage of the shelf or cart design, you can also create a balanced movement so that a single individual can push or pull items that are several times their weight with ease. 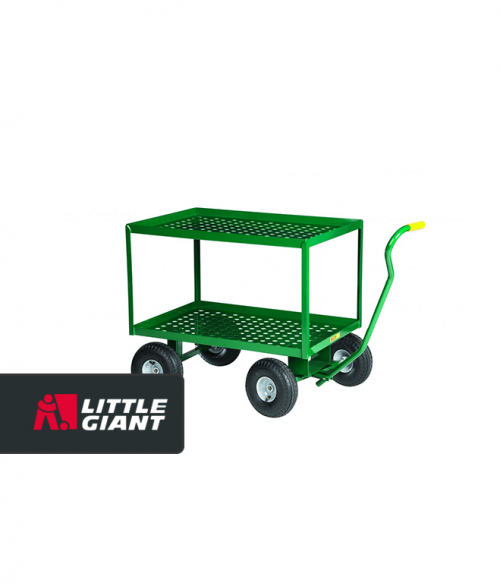 How affordable are today’s trucks and carts? 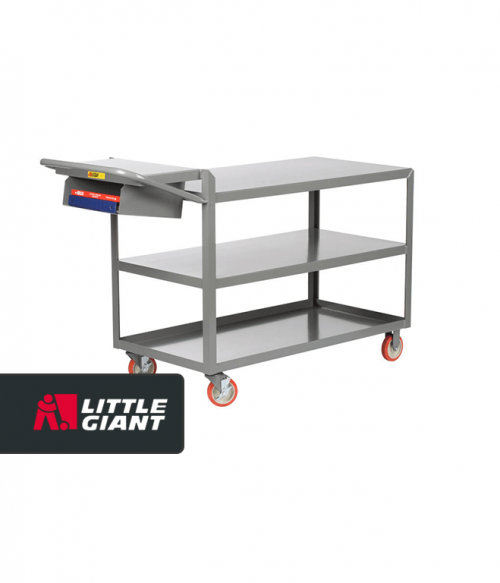 At Factory Equipment, we have several options that are available for less than $300. 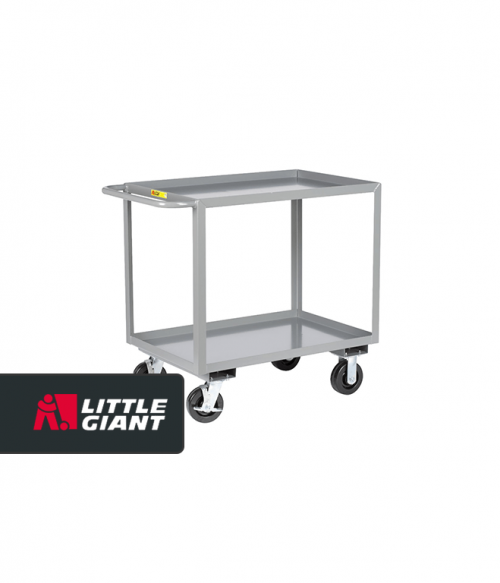 Heavy duty options can often be found for less than $600. 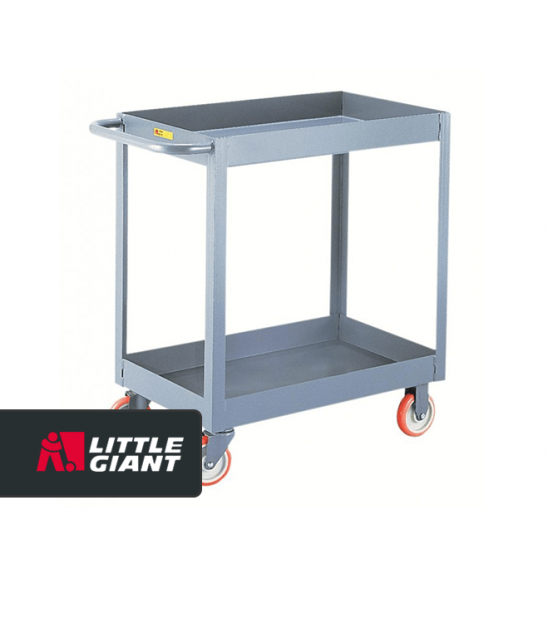 Compared to the cost of an injury related to material handling or lost productivity because of a lower carrying capacity, it is a relatively small investment to make. 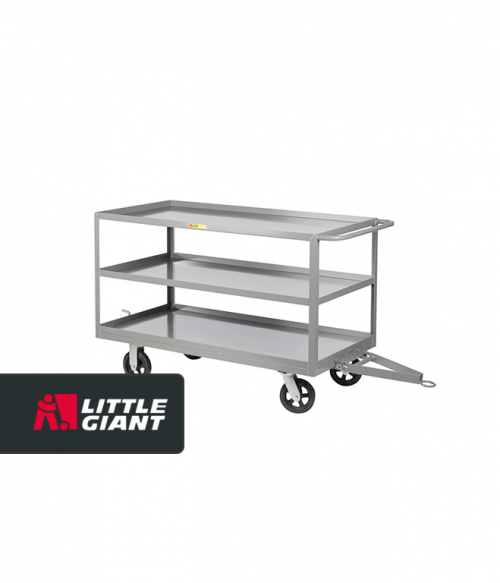 Whether it’s a deep cart option that you need or you’re looking for a towable option that works with your vehicle fleet, there are plenty of in-stock trucks and carts from which to choose right now. Contact us today with any questions you may have so that you can meet your material handling goals with one simple investment.